The team at Early Coders Academy believes that learning coding needs to be fun and that's why they believe in experiential learning. Every class is a lead up to a finished product by the end of the course. By developing practical applications, they ensure that learning stays relevant, while at the same time allowing their students to understand how the different aspects of programming can come together to result in a finished product. 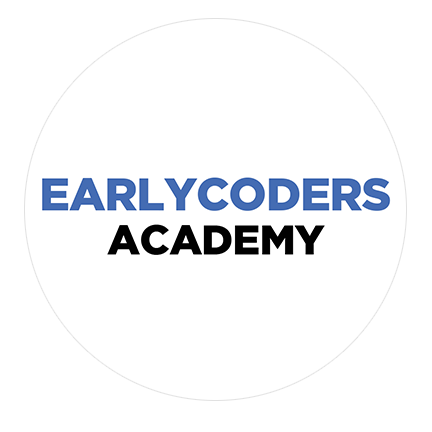 Work together with Early Coders Academy to help your children become the next generation of programmers, leading the pack in shaping and influencing the world in great ways.